Alvin Penstix are great for sketching, drawing, cartooning, or technical use — without the mess of a technical pen. 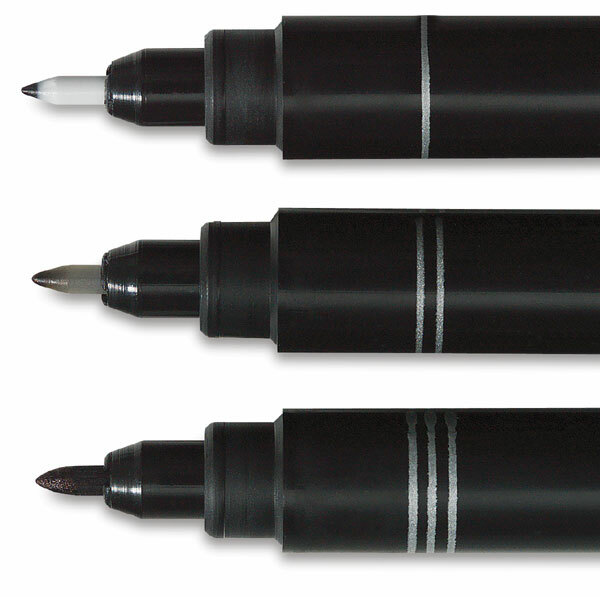 Each has a hard plastic, fiber nib, giving consistent flow, and uniform lines. The alcohol based pigmented ink has the density and performance of black India ink.